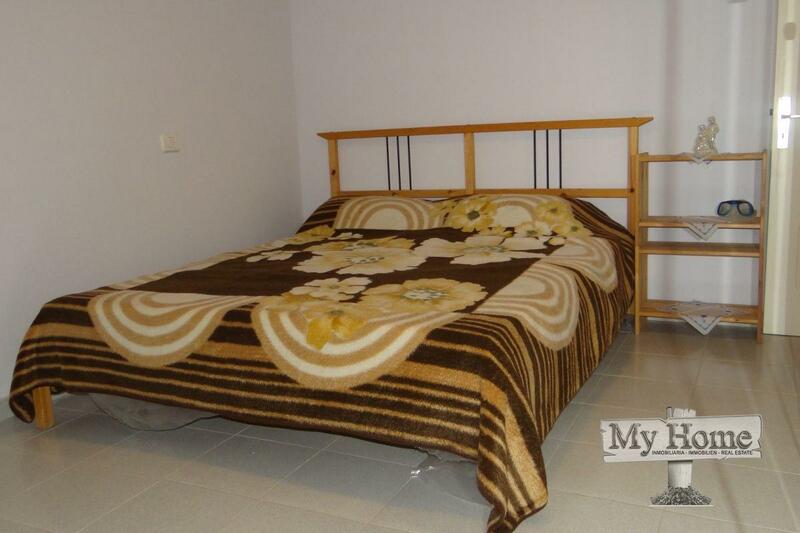 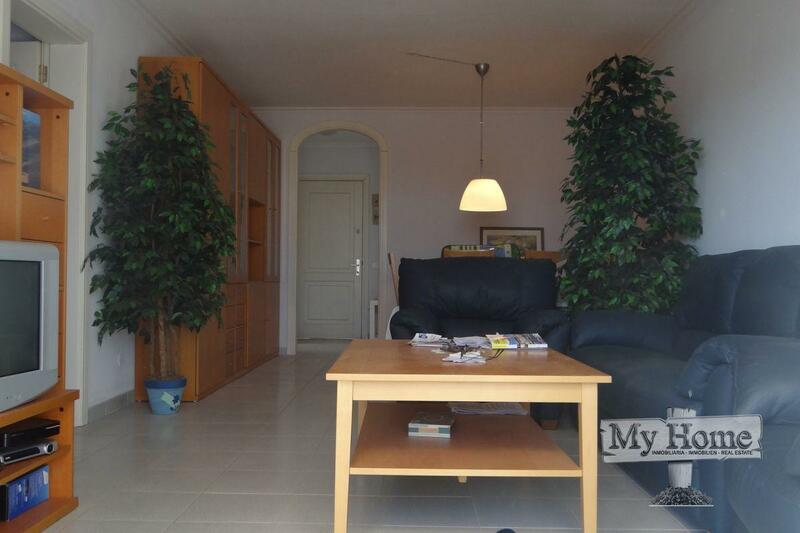 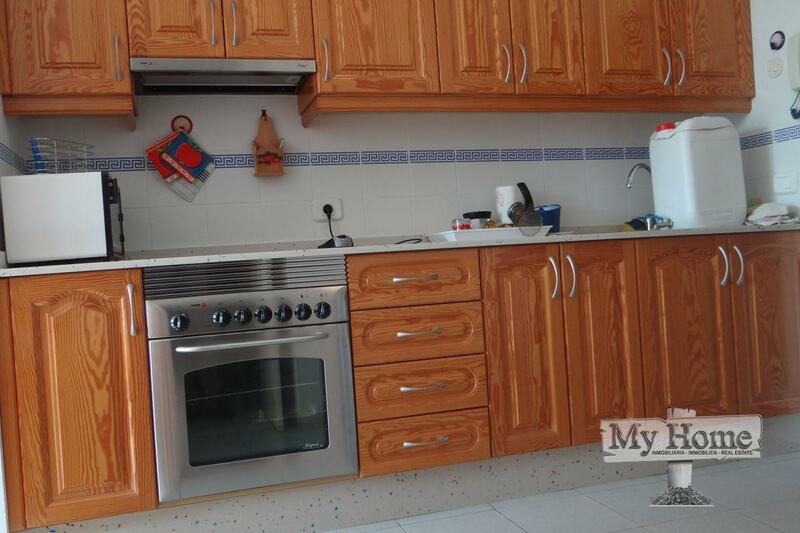 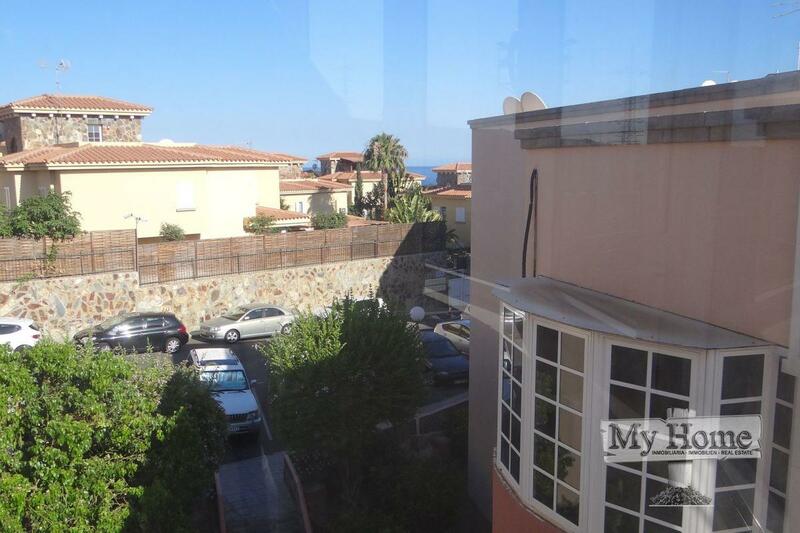 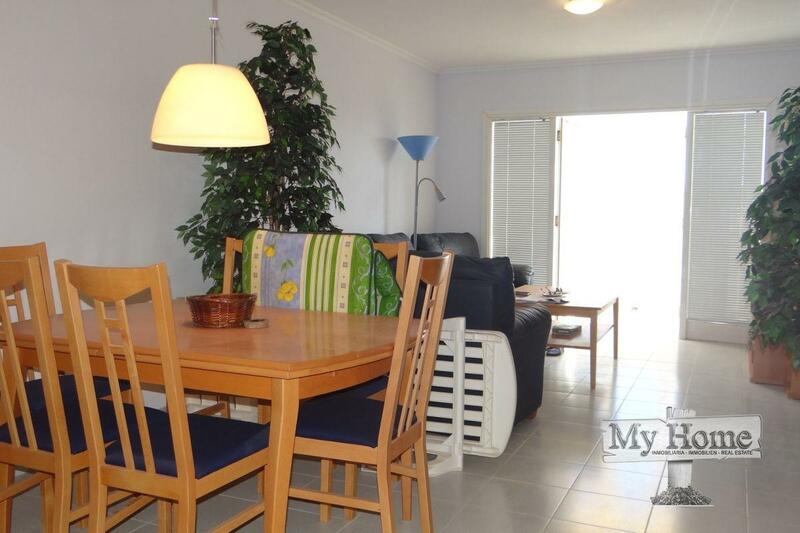 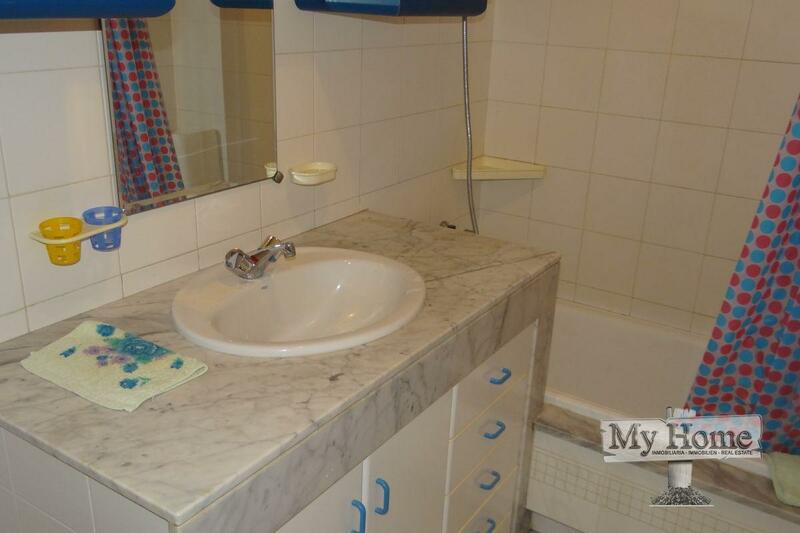 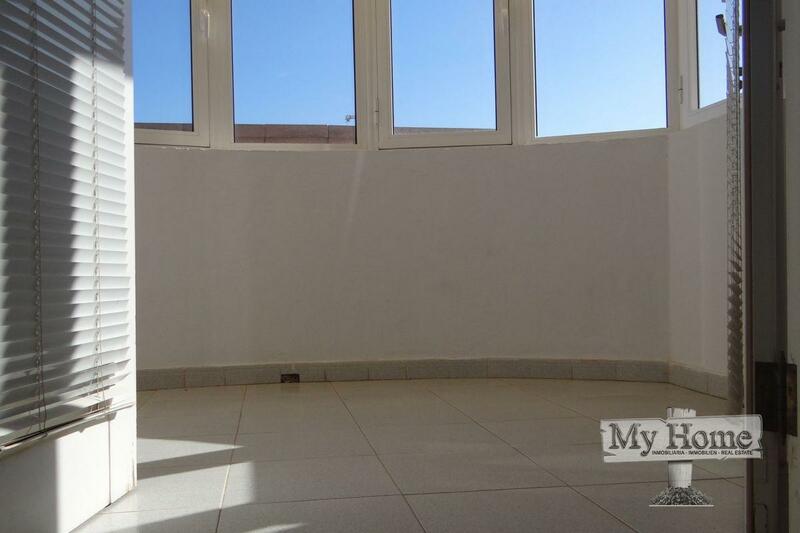 Spacious flat for sale in residential area of San Agustín. 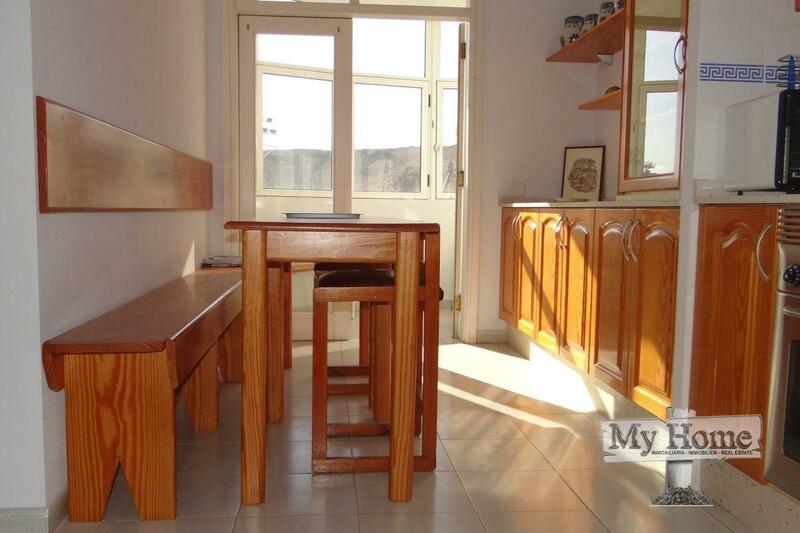 The flat is composed of three bedrooms, two bathrooms, good size fully equipped kitchen, living room with dining area and two enclosed balconies. 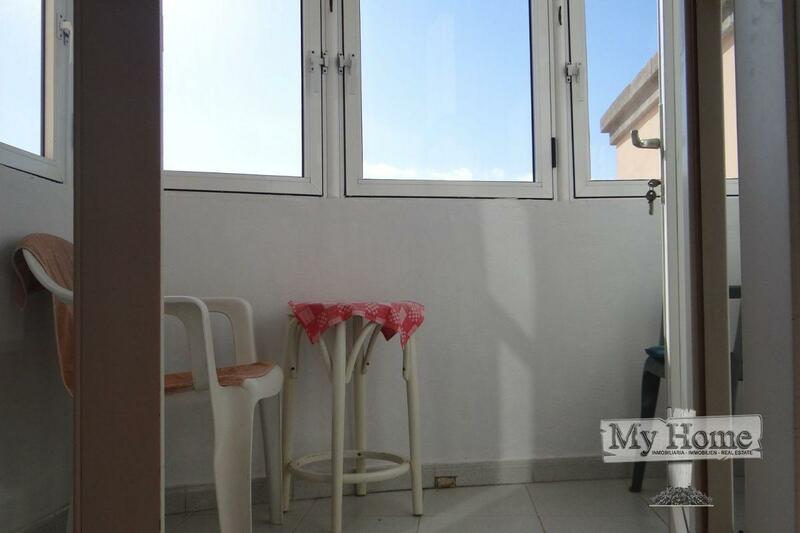 The flat has exclusive use of communal roof top sunny terrace. 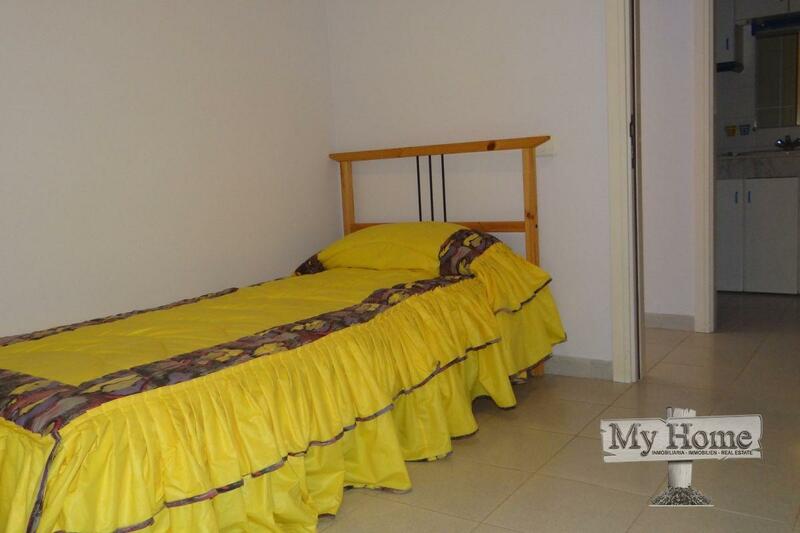 Located on a complex with very low community costs and easy parking area.